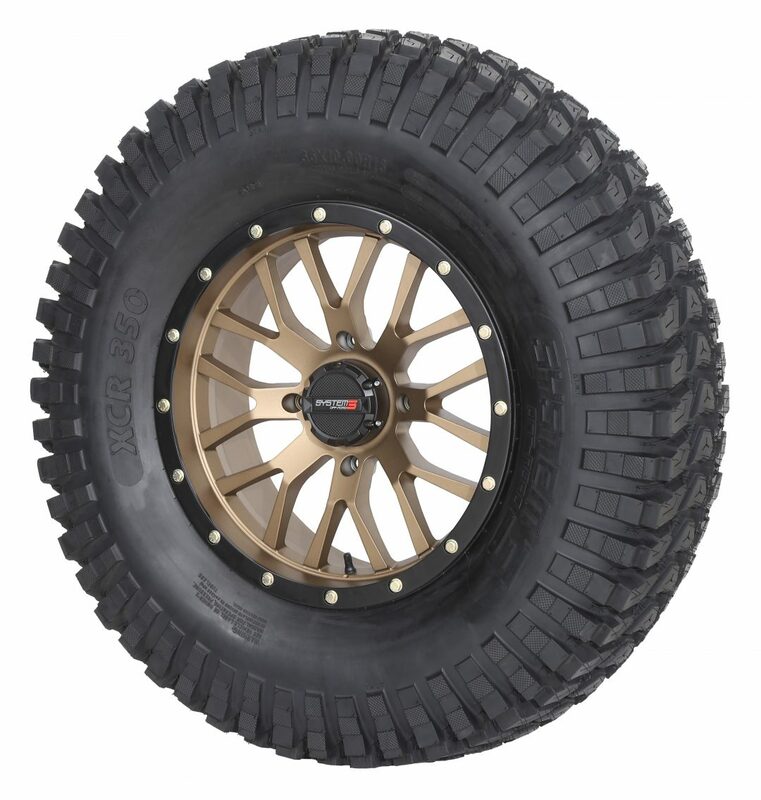 YORBA LINDA, Calif. (Sept. 27, 2018) – The first new tire from System 3 Off-Road following its brand launch last spring, the all-new XCR350 is a X-Country Radial designed to dominate in tough and technical terrain. 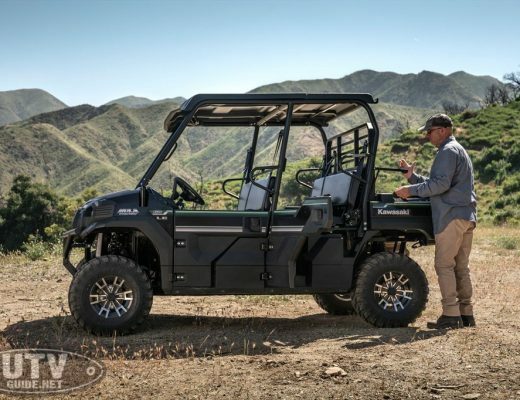 With four available sizes, from 28-inch on 14-inch wheels up to 36-inch tires for 18-inch wheels, there is an XCR350 for every UTV driver demanding top performance. wheels designed for improved traction, strength, and style. Those design and engineering pillars support every product we make. 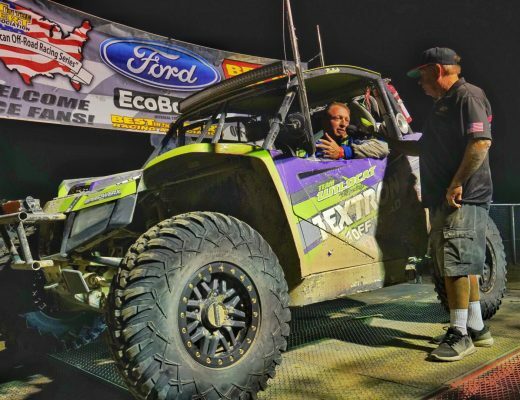 System 3 Off-Road is led by professionals with years of experience designing and engineering products for off-road enthusiasts. Visit System3Offroad.com.